In a small bowl, combine vegetable oil, cider vinegar, dried parsley flakes, dried basil, dried oregano, salt and sugar. Mix well. 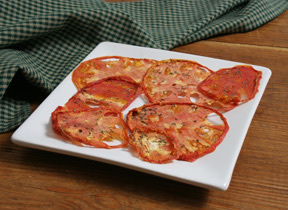 In a medium serving bowl, place halved cherry tomatoes. 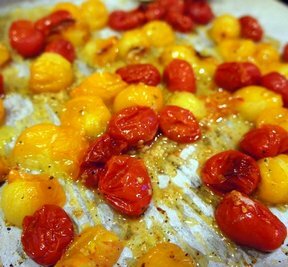 Pour oil mixture over tomatoes and gently stir until coated. Chill in refrigerator at least 2 hours. 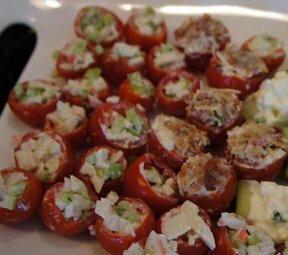 Store in an airtight container and refrigerate until ready to serve. Makes 6 to 8 servings.